The AERC has a fully operational computer/data centre with a large number of PCs, laser printers and scanners. These are connected through Local Area Network (LAN) creating an environment that facilitates sharing of resources. The Computer Centre is intensively utilized for research and training purposes and internet use. Email and internet access is available to both the staff and the students on the network. All departments of the AERC are connected with the main computer centre through the network. A variety of software packages are available, which enable sophisticated statistical and econometric analysis and handling of large data sets. 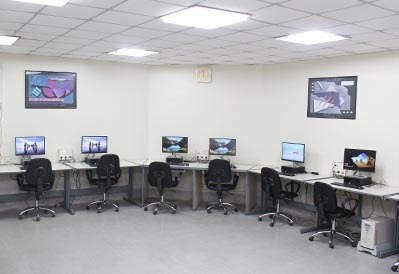 The Centre has specialized computer programming, networking and data base management staff that are an integral part of research and training activities of the AERC. 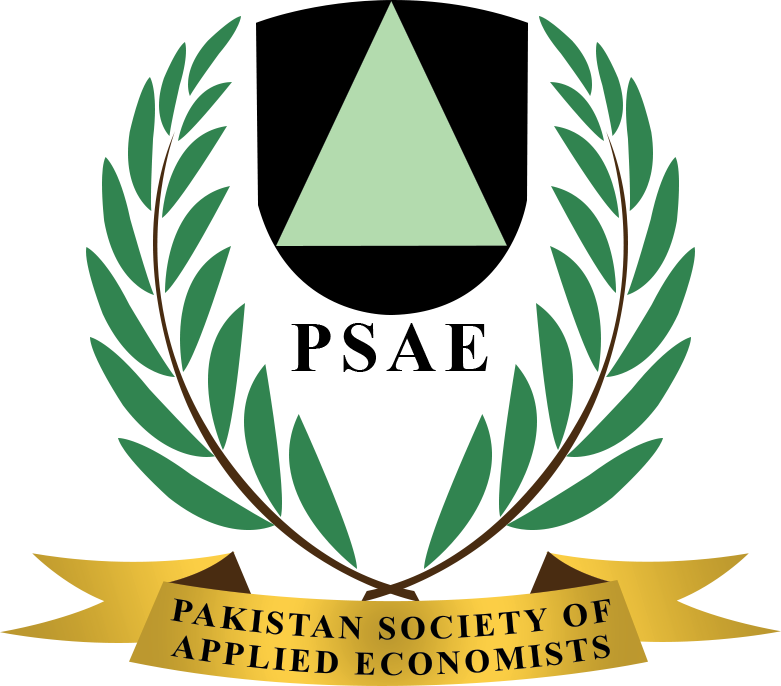 A number of large international and national data sets on various aspects of the economy are available in the computer lab.